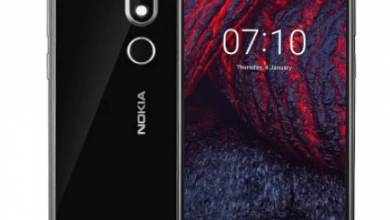 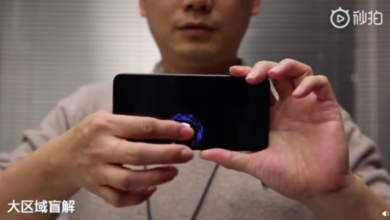 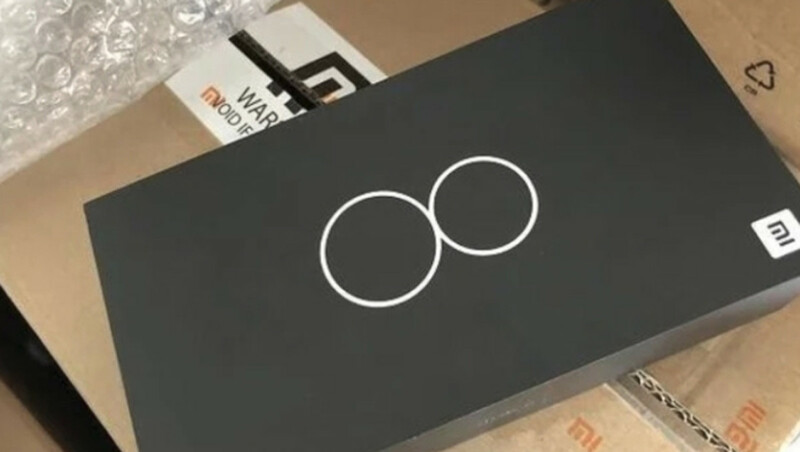 Today afternoon, a video has been leaked, in this video we can see the design of the new Xiaomi Mi 8, of we had previously talked on other time, this leak was made by “Frank Tu” from Vimeo, thanks to this user, we can finally see the details of the design that will have the new flagship of the company. 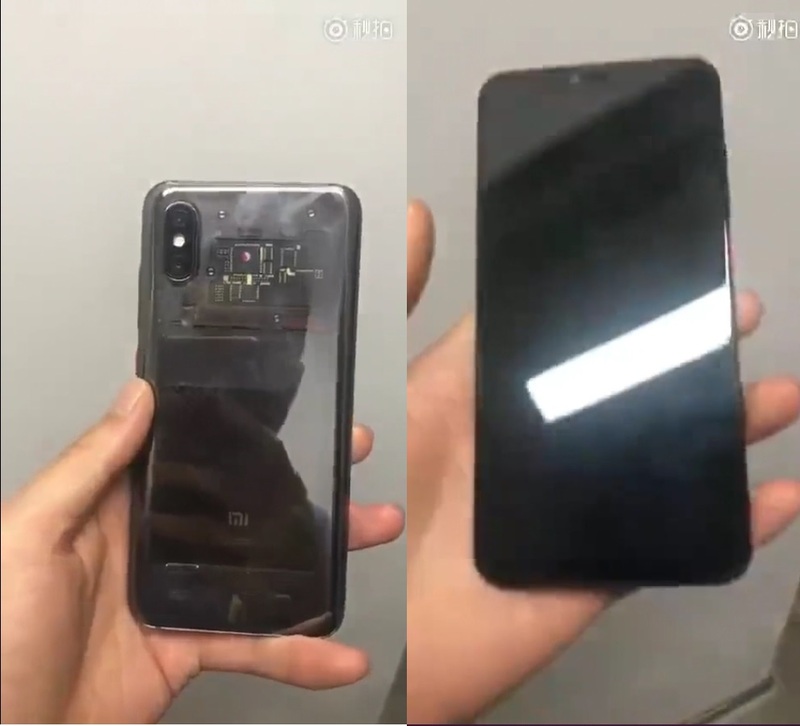 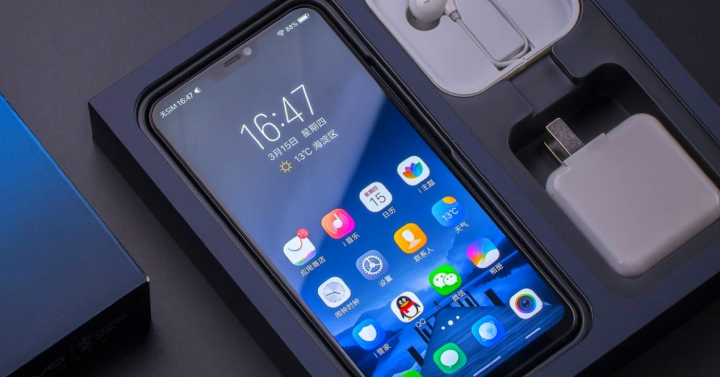 As you can see in these images the Xiaomi Mi 8 has a simple and familiar design, featuring a large screen that covers almost the entire front of the phone, framed by ultra-thin edges, leaving a small space dedicated to the controversial notch, but the real surprise is in the back of the device, where we find a beautifully transparent and polished surface, where we can see the main integrated chipset, featuring the processor Qualcomm Snapdragon 845 and its logo, accompanying the characteristic Xiaomi logo located in the battery of the phone, this gives a sublime appearance to this device, differentiating it completely from high-ends competition models. 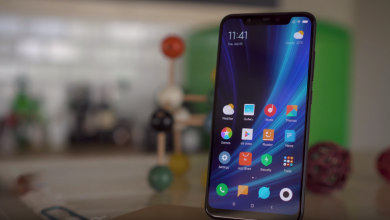 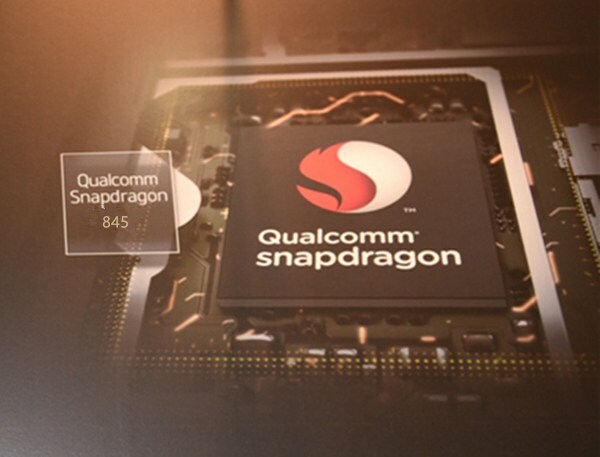 As far as we know, the Xiaomi Mi 8 will also have a Qualcomm Snapdragon 845 processor, starting with about 128 GB of storage, 6 Gb of RAM in its base version and 8 Gb in its second version, a screen OLED Full HD 18: 9 6-inch manufactured by Samsung, a large integrated battery of 4,480 mAh with fast charge accompanied in addition to wireless charging which will also be provided by Samsung. 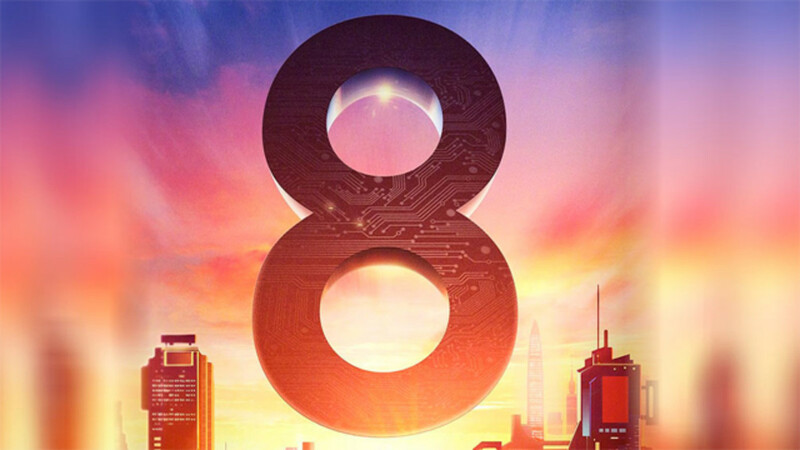 Although not yet confirmed, Xiaomi is expected to launch the Mi 8 and the long-awaited My Band 3 at the upcoming Shenzhen event that is scheduled for May 31, where it was confirmed that the company plans to launch a new flagship that you will see in this event, we assume that is the Mi 8, in reference to the eighth anniversary of Xiaomi. 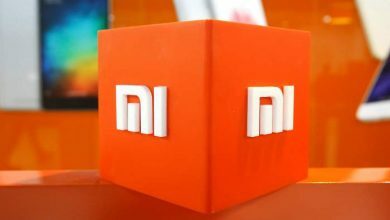 If you want to know more about the latest devices, pc, laptops, smart watches, gadgets and new products in general or if you want to keep up to date with the latest news about Xiaomi and the latest advances in the world of technology, you can follow us on our social networks Facebook and Twitter to keep in touch.